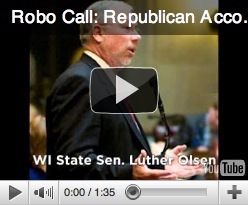 Robo-calls asking Wisconsin voters if they support recalling Republican senators from office -- click here to listen. 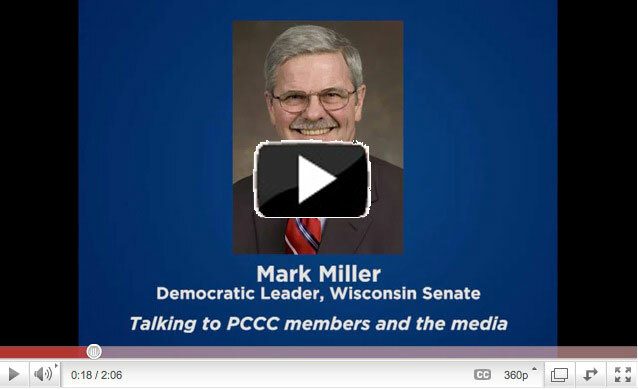 Wisconsin Senate Democrats joined thousands of grassroots activists on a call and vowed to fight. Listen here!